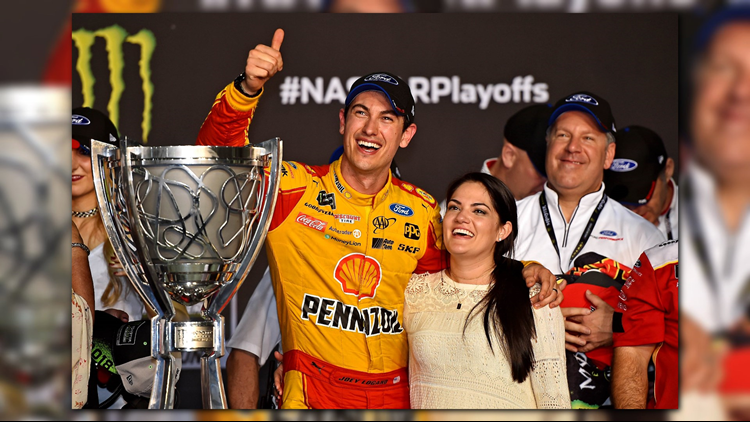 Joey Logano has won his first Cup Series championship, passing defending champion Martin Truex Jr. after the final restart and then driving away from the field. 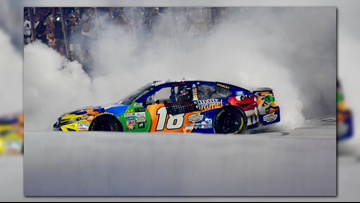 Kurt Busch stole the spotlight from his younger brother Saturday night at Bristol Motor Speedway to grab an overdue short-track victory. 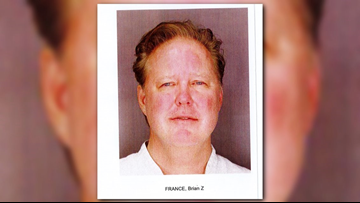 According to the police report, the 55-year-old was pulled over in Sag Harbor, N.Y. Sunday evening and failed a field sobriety test after officers suspected France was intoxicated. 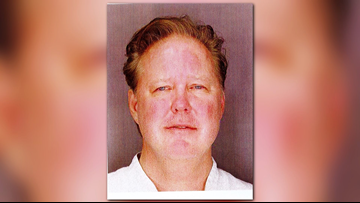 NASCAR says chairman Brian France will be taking an 'indefinite leave of absence' following his arrest Sunday night for DWI. 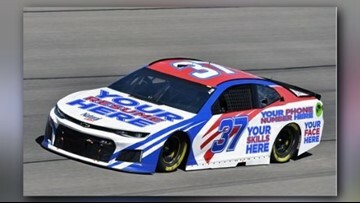 Natural Light will put someone's resume on its #37 car during a NASCAR race. Martin Turex Jr. wins the Pocono 400. 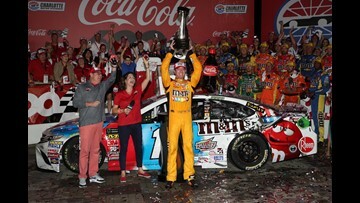 Kyle Busch wins teh Coca-Colal 600 at Charlotte Motor Speedway. 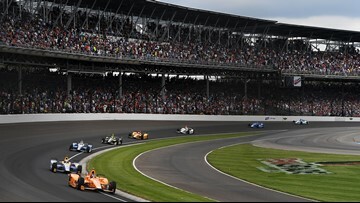 Will Power wins the Indianapolis 500. 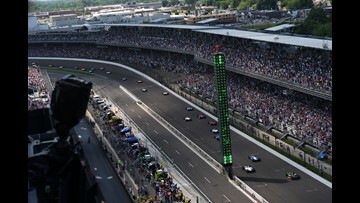 Here is the Indianapolis 500 start time, lineup, TV schedule, key race information and more. 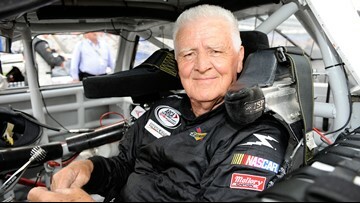 James Hylton is not a household name for modern-era stock car racing fans but he built a legendary career as an iconoclast driver and team owner. 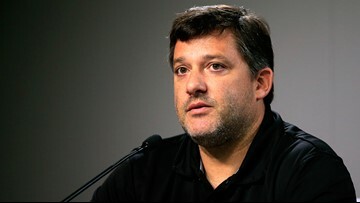 Kevin Ward Jr. was killed when Tony Stewart collided with him at a dirt track race in 2014. You know the road conditions are serious when a NASCAR driver says to stay home. 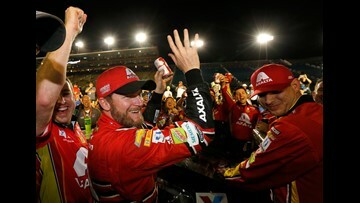 Earnhardt wins Most Popular Driver award. 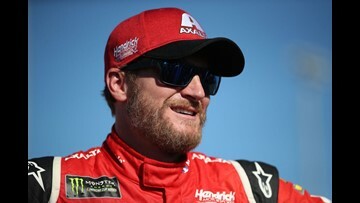 Dale Earnhardt Junior will leave the sport without a championship, but leaves behind great memories of his 19-year-career.